Uninhabitable and impassable for all but two months of the year, the Sprengisanður highland road is an awesomely stark route down through the middle of the Island and the dramatic centrepiece of this itinerary. Scheduled flight to Reykjavík. On arrival take the shuttle transfer to the Hotel Centrum for a 2 night stay. 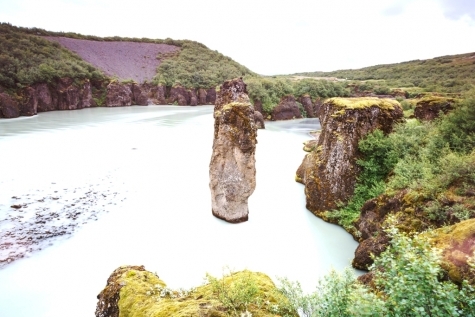 Collect your car hire, drive out of town and under the Borgarfjörður and stop at Borgarnes with its interesting settlement centre before continuing through rolling farmland to Gauksmýri in the heart of the island’s horse breeding region. Finally, making your way to the south west shore. Overnight at Hotel Tindastoll. 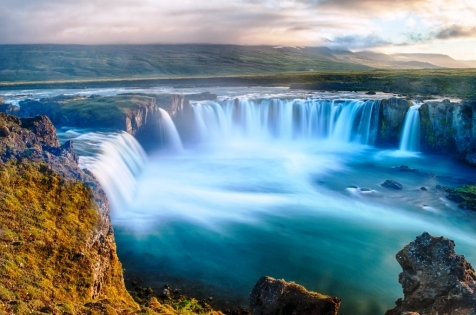 Drive through the Oxnadalsheiði pass lined with moss clad jagged peaks, past Góðafoss, a graceful block waterfall to the lush and surreal Lake Mývatn. Overnight at Fosshotel Myvatn for 2 nights. 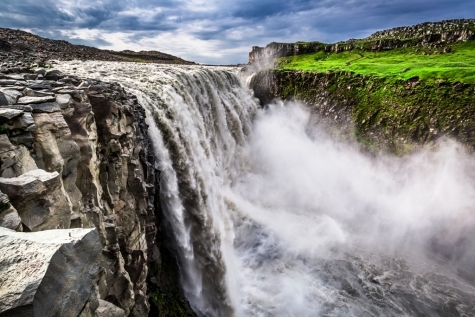 Day at leisure with options to hike at Dimmuborgir; enjoy the turquoise warm waters of the Nature Baths or drive out to Ásbýrgi Gorge, the Tjornes Peninsula and Dettifoss. To quote journalist Sankha Guha ‘an amazing journey with a sense of remoteness you usually have to go to the other side of the world for’. The Sprengisandur which is closed for all but 2 months of the year takes you right down through the mountainous heart of Iceland. Overnight at Hotel Highland. 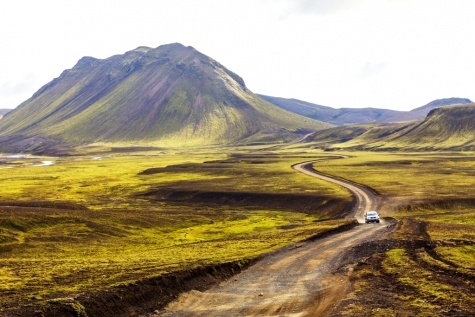 Follow the road into Landmannalaugar with its sweeping mountainscapes of varying colour and hot springs round into Þórsmörk and extraordinary habitat that is home to more than 170 plant species nestled in a carpet of dwarf birch trees and then out along the Reykjanes peninsula. Overnight at Northern Lights Inn. Drive to the airport, drop off hire car & return flight to UK. 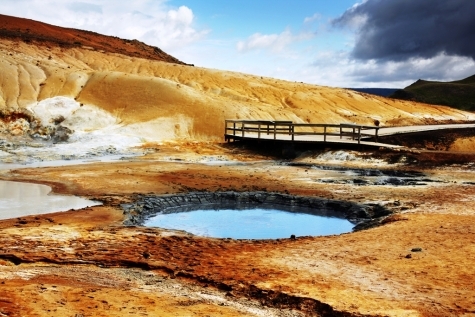 A self drive tour for those looking for something more demanding and the scenic rewards that go with it: a drive down through Iceland's mountain pass with awe inspiring scenery and a testing drive on dirt track roads and across melt water streams. We provide a 4 wheel drive car appropriate to the terrain, a detailed briefing on dealing with the conditions you'll encounter; road map and guide book. On day 6 your overnight accommodation is at the only hotel in the highlands so as to allow you sufficient time to savour the scenery on your journey.